Complete tear-off and re-roof using your color choice and grade of shingle. Removal and replacement of damaged truss work, decking, fascia board, etc. Certified by HYDROSTOP, an energy-efficient weatherproofing solution for flat roofs and a variety of other applications. 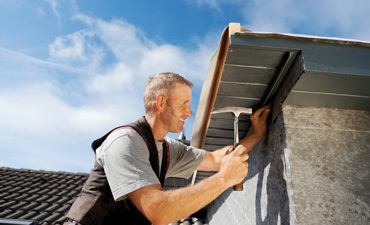 Dually-licensed as roofing and building contractors. We are licensed and certified to work on all aspects of residential restoration and construction. A roof should be more than functional. It should complement the appearance of your home. We have the fastest turnaround time for re-roofing estimates. We often provide a bid within 24 hours. All jobs include a workmanship and material guarantee. We take pride in our projects. 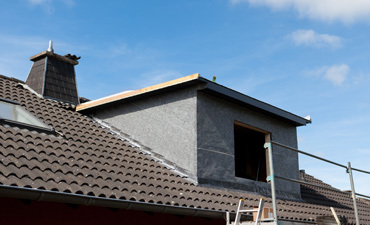 We can provide roofing systems to save you money. We have a variety of options to make your home more energy efficient. Find us on Facebook to Like us, get in touch, or leave a review. We have been licensed in Southwest Florida since 1987. We participated in the last four major hurricane events (Andrew, Charlie, Wilma, and Irma), helping rebuild homes and lives. We are here to help you recover from this most recent disaster. Copyright © Ronco Roofing & Construction.